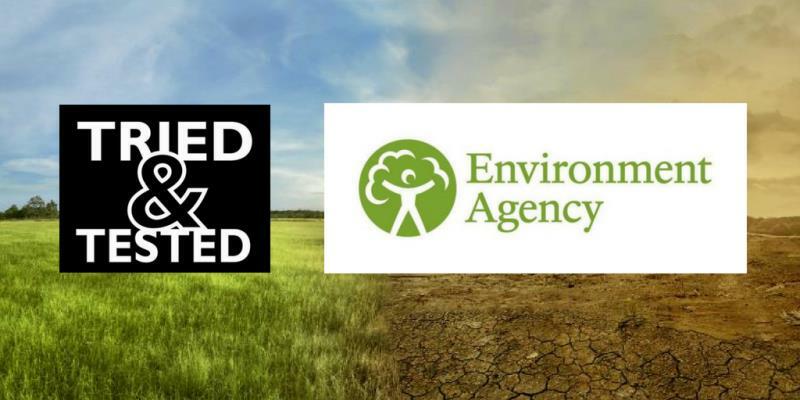 The Environment Agency (EA) has released a statement in response to the difficult circumstances farmers around the country are facing during the ongoing dry weather. The EA has published guidance to help prevent agricultural pollution in exceptional weather. The focus of this is to avoid or minimise soil damage and/or water pollution that can occur if slurry is spread in unfavourable soil and/or weather conditions. It is also important that stores do not overspill and become a point-source of water pollution. The guidance includes a number of actions that can be taken. However, in some instances spreading to land may be the only available option. Before any spreading takes place, this needs to be discussed with the Environment Agency. If spreading to land needs to happen, and can be done without causing pollution, a flexible enforcement approach can be taken.